Sometimes the identity of the villain is as plain as the ancestral nose on his face. Photos are everywhere nowadays. Even when I was a kid, photographs tended to be of specials occasions–birthdays, holidays, weddings, that sort of thing–and they were filed meticulously in albums or (in the case of my own family) kept in boxes. We had 3 albums and two small wooden boxes for over 20 years-worth of polaroids and photos that one stuck onto adhesive cardboard backings. * Now, I have well over 100 photos on my phone, many times that on my hard drive, and those of you whippersnappers with Instagram or other apps, well…..
Admit it: they do beat Beecher and Gordon now, don’t they? 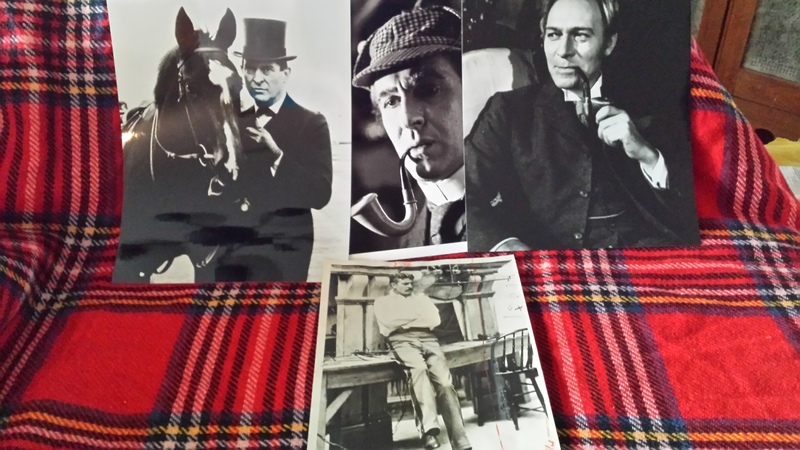 If you can’t have a photo of the real Sherlock Holmes, these should do in a pinch. They are: William Gillette (bottom), and top, left to right, Jeremy Brett, Robert Stephens, and Christopher Plummer. 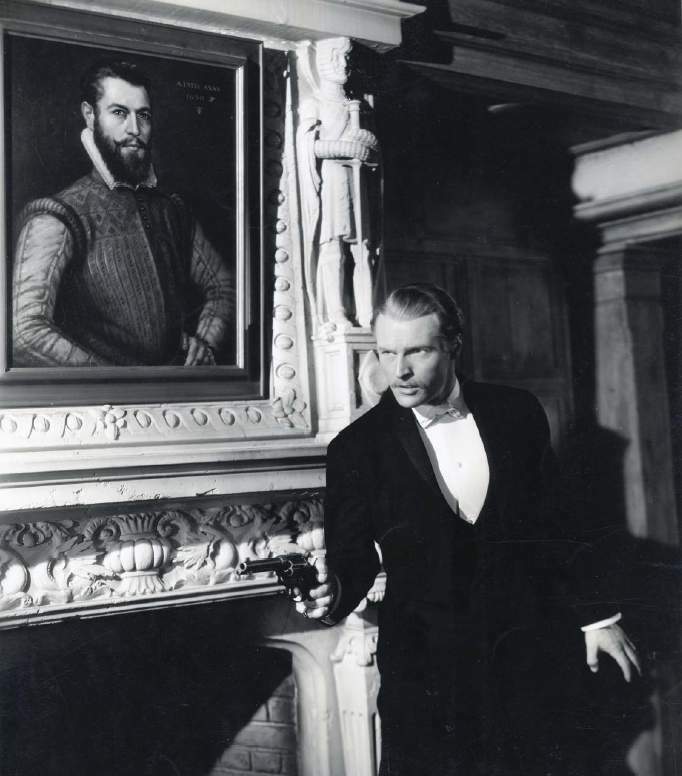 Gillette is not in his Holmesian garb, but it’s really an awesome (and slightly rakish) photo, so I thought I’d throw it in. They are all prints, not originals, but they will look very nice in an album or framed on your sitting-room wall. *No, they were not cabinet photos, and yes, I am very old. Film never forgets, and sometimes, it reappears when we least expect it, throwing our past into the face of our present. Several of Holmes’s clients sought him out because their youthful indiscretions had come back to haunt them–or to threaten someone they loved. Name two, as well as the name of the case. Photographs may or may not be involved. Send your answer to me via FaceBook PM, Twitter DM, or blog comment. Full rules can be found in the entry for 20 December.